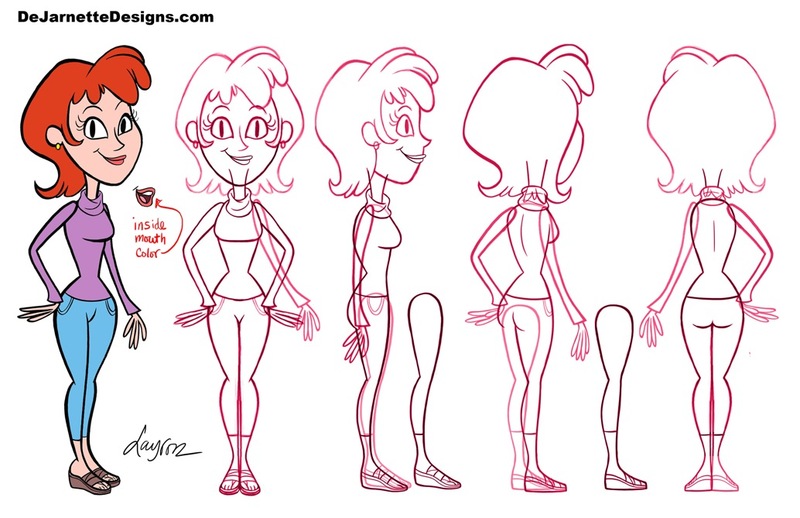 Clair turnarounds for episode “Bryan's Brain”. Character design explorations of 'Ving Rhames' for season three's premiere episode “Bryan's Brain”. Now on HBO! Character Designs for season three's episode: "Bryan's Brain". 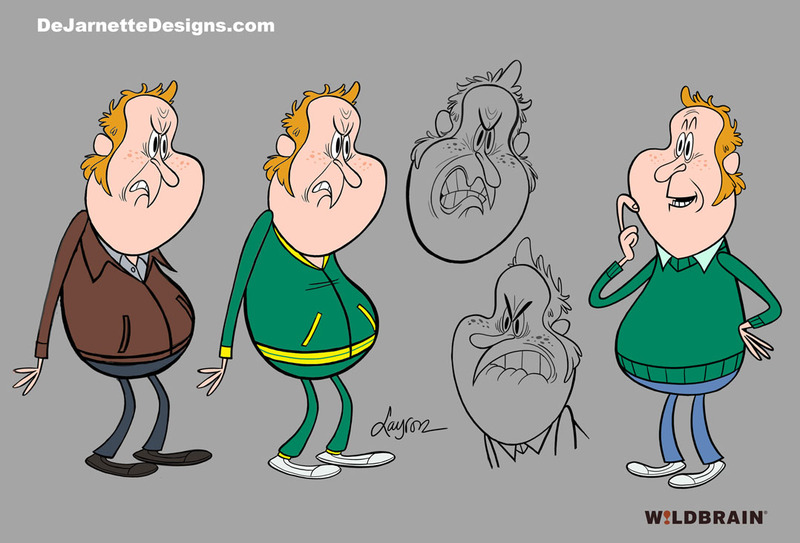 Character design explorations of 'Bryan' for season three's premiere episode “Bryan's Brain”. Now on HBO! 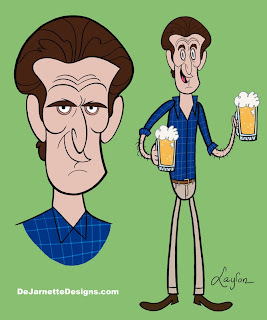 Character design of Ted Danson (from the Cheers days) for season three's premiere episode “Bryan's Brain”. 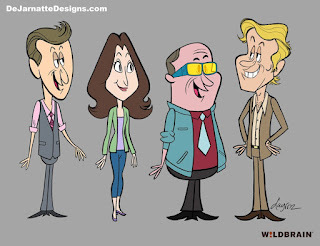 Now on HBO! 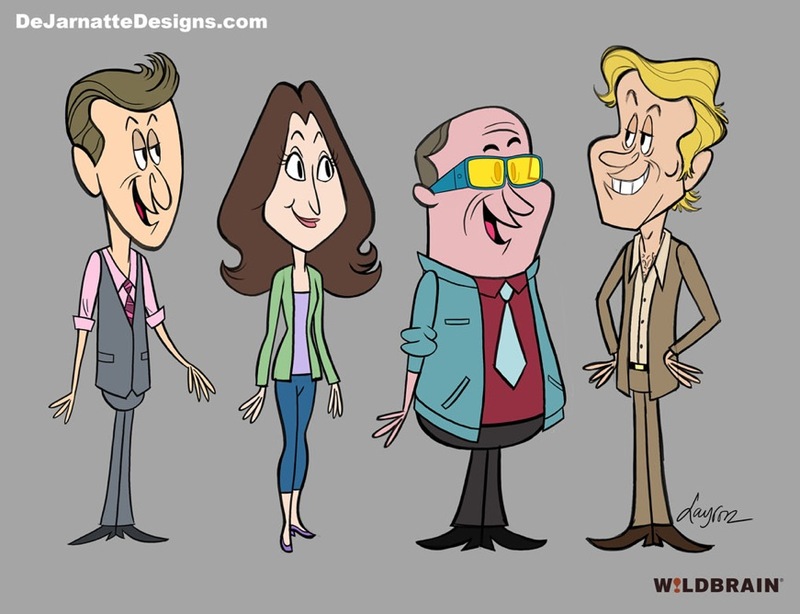 Character designs for season three's premiere episode “Bryan's Brain”. 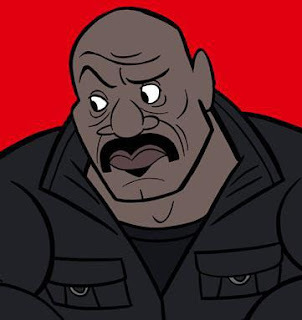 Now on HBO! 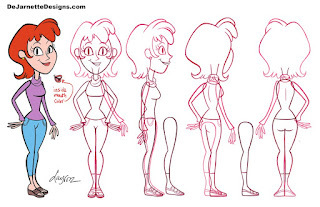 Looking at Bryan's design now, I would make the collar and cuffs yellow, and eliminate the thin yellow stripe to make it easier for flash animation. 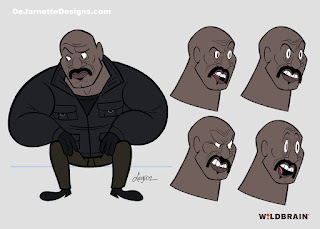 When I have some free time I'll make the changes and post it. 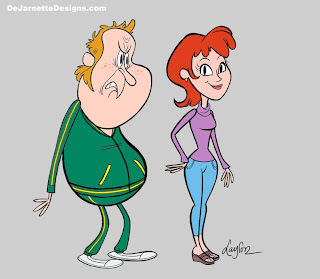 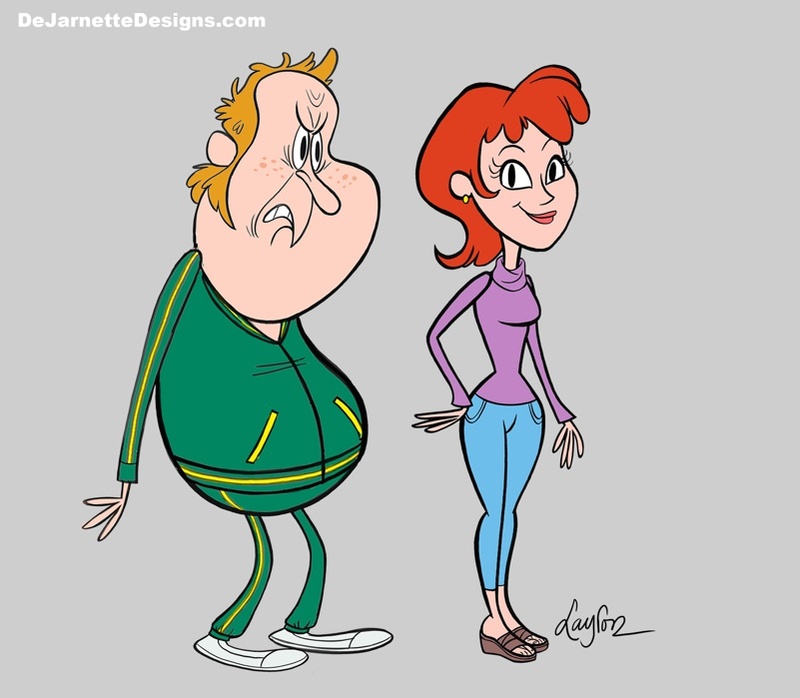 Character design for season three's premiere episode “Bryan's Brain”. 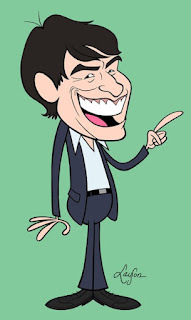 Now on HBO! 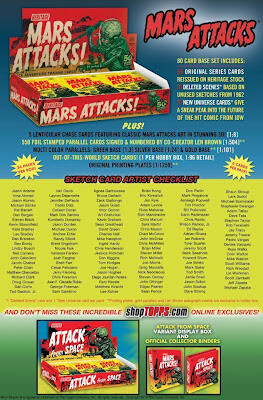 Topps Mars Attacks Heritage Sketch Cards Promo! 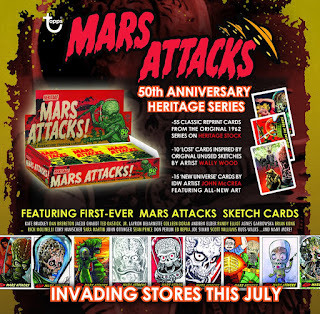 For updates, check out the Mars Attacks Facebook page. 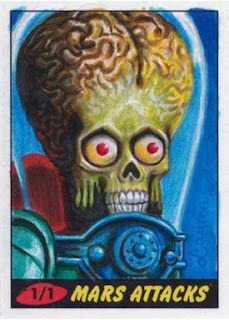 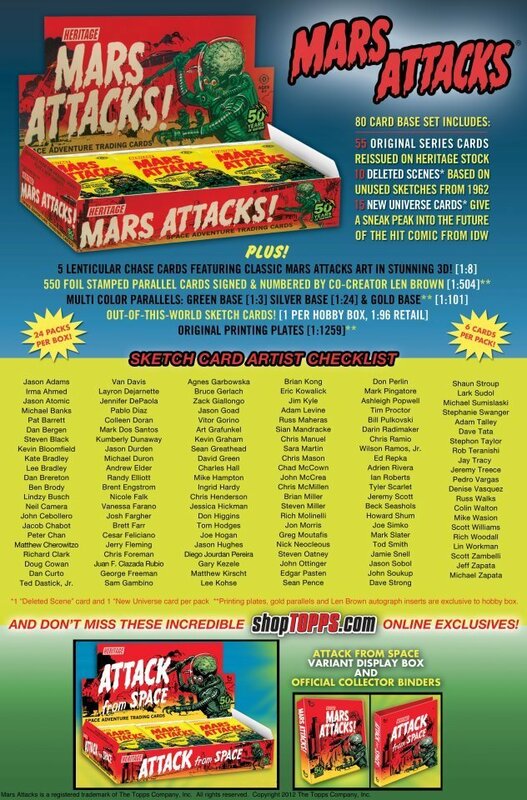 I will be providing sketch cards for Topps Mars Attacks Heritage card series. 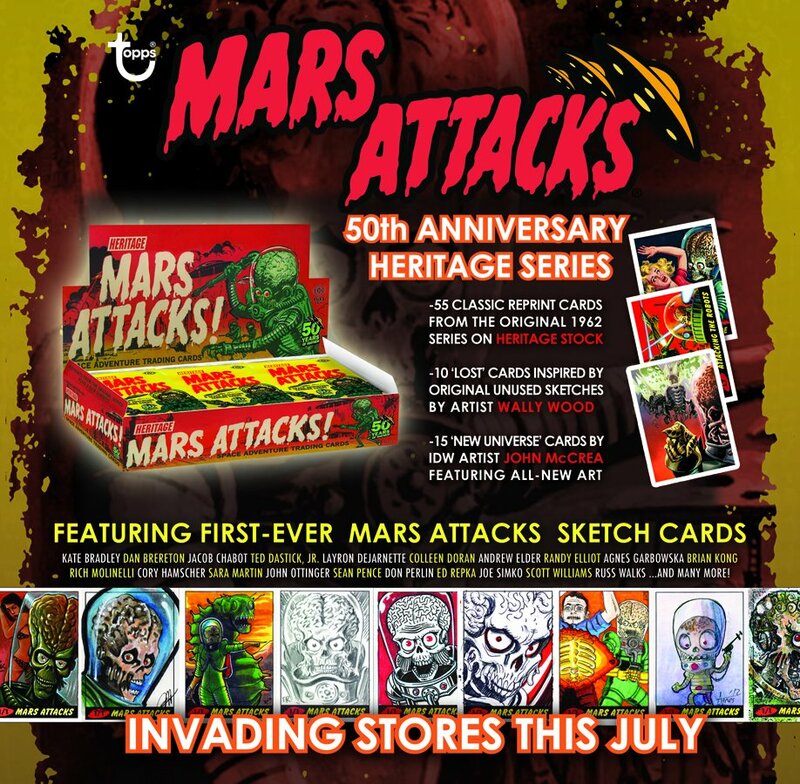 Release date in July!